Half-Japanese composer, jazz pianist and live electronic artist Mark de Clive-Lowe makes his Aratani Theatre debut celebrating the complete release of his two-album series Heritage – a deep dive into his Japanese ancestry and cultural roots through the lens of jazz, electronic soundscapes, live visuals and dance. 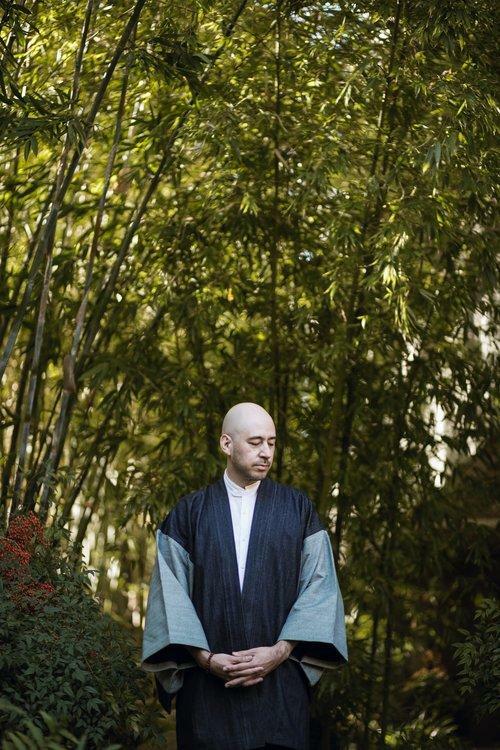 Featuring original compositions inspired by ancient folk tales, martial arts, Shintoism and his personal experiences in Japan, along with interpretations of traditional folk songs, the musical polymath takes us on a vibrant journey through his own search for identity and belonging. Joined by his ensemble of world-class musicians, live projectionist and guest dancers, de Clive-Lowe invites us into his personal interpretation of what Japan means to him.